TransCanada Corp. said its original Keystone pipeline has leaked an estimated 795,000 litres of oil in Marshall County, S.D. just days before Nebraska is set to decide the fate of plans to expand the pipeline network. The company (TSX:TRP) said its crews shut down the Keystone pipeline system Thursday morning between Hardisty to Cushing, Okla, and a line to Patoka, Ill. The line is expected to remain shut while it responds to the spill. Brian Walsh, an environmental scientist manager at the South Dakota Department of Environment and Natural Resources, said the state has sent a staff member to the site of the leak in a rural area near the border with North Dakota about 402 kilometres west of Minneapolis. The leak comes as the Nebraska Public Service Commission is set to vote on the Keystone XL sequel on Nov. 20 to clear the last major regulatory hurdle for the $8 billion project. Keystone XL would route the pipeline on a more direct path through Montana and South Dakota to Nebraska, where it would connect with existing pipelines that feed Texas Gulf Coast refineries. Read our complete coverage of the Keystone pipeline. American environmental groups seized on the spill as evidence that their warnings against Keystone XL would come to pass. Among the groups, 350.org, which helped launch national protests against the project in the U.S.
“Just days before the Nebraska Public Service Commissions decides on whether to approve Keystone XL we get a painful reminder of why no one wants a pipeline over their water supply,” said Greenpeace campaigner Mike Hudema. The Sierra Club was also quick to condemn the spill, urging the commission not to vote for the project. “We’ve always said it’s not a question of whether a pipeline will spill, but when, and today TransCanada is making our case for us,” said campaign director Kelly Martin. Kent Moeckly, a member of conservation and family agriculture group Dakota Rural Action, who opposed the Keystone pipeline, said he drove to land he owns near the site of the spill Thursday. After years of delay, and rejection by Barack Obama, the Keystone XL project was given the go-ahead by President Donald Trump this year, but it’s still mired in economic and legal hurdles. 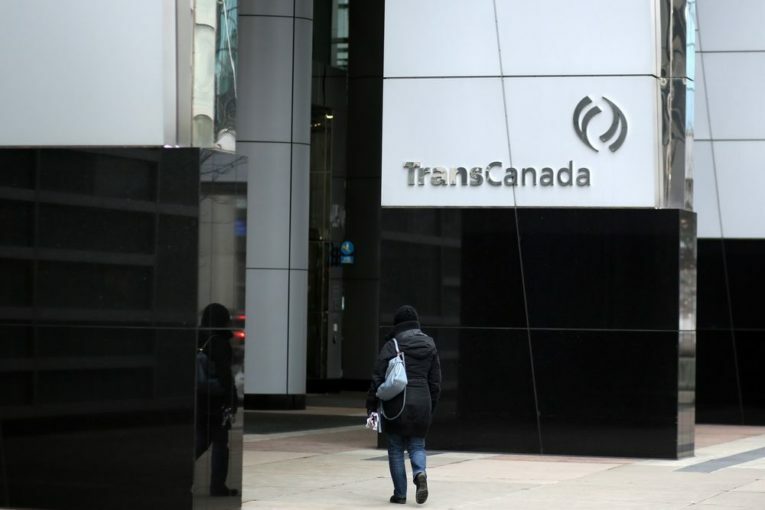 In addition to the regulatory process in Nebraska, it faces dwindling demand for oil that has already prompted TransCanada to cancel its biggest Canadian project, Energy East.